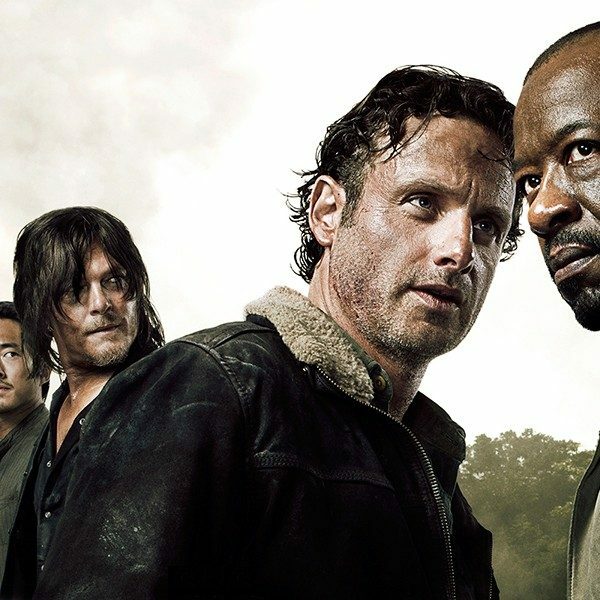 The fifth episode of The Walking Dead called Internment proved that the disease the characters are facing is actually the toughest challenge of the group. Still, the end of the episode shows that things are about to get worse. 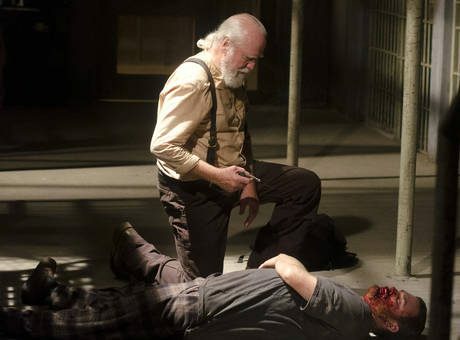 This time, it was Hershel’s (Scott Wilson) time to show what he was willing to do to save his patients. It was interesting to see him struggle with little supplies while trying to use his medical expertise to take care of everyone. Another fascinating this was seeing him trying to protect people’s minds and souls by not showing what he had to do when others were dying. Meanwhile, Rick was dealing with his own problem because he had to kick Carol out of the group to protect them. The first person who finds out about Carol is Maggie and she seems fine with his decision (which was quite a surprising thing). Still, Maggie (Lauren Cohan) said that she didn’t think that she would have been able to send Carol away. Hershel also seemed to agree with Rick’s decision, but there are others who don’t know about this yet, like Daryl (Norman Reedus). There is a lot of dying in Internment. The group is starting to lose hope when a man coughing blood ran out of his cell. That moment when that guy was sitting on the floor, dying in the middle of the cell-block, was pretty intense and after this, things had changed. People were transforming everywhere and Glenn almost didn’t make it. Meanwhile, Rick and Carl were shooting zombies after the fences of the prison went down. Still, Carl is holding up pretty good and he seems now more mature and calm about the things that he has to do. The group lost a lot of people this episode, but the important thing is that none of the main characters were among the victims. 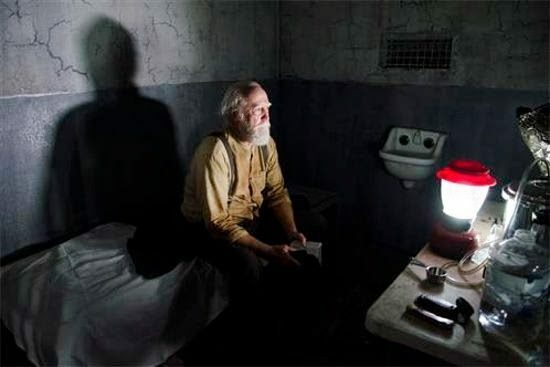 The others are back with the antibiotics and a problem could be that Maggie was inside the quarantined area so she can help Hershel fight the zombies. The end of the episode was a warning because ‘The Governor’ is back and he is closer to them than they think. The problem is that the prison doesn’t look like a safe place anymore, so the show’s fans can only guess how bad things will be in the future.